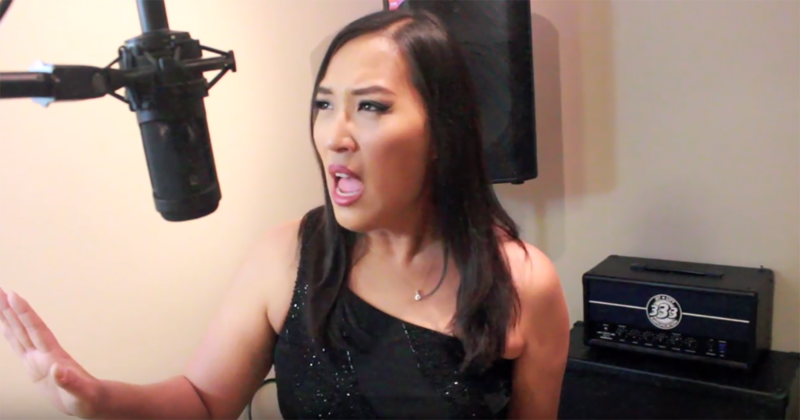 California native Miriam Kim completed a sweep of events on the World Karaoke Tour over the weekend. She won 3 titles thanks to her performances for Battle: Beatles vs Rolling Stones with Come Together by The Beatles, Power Ballads with (Everything I Do) I Do It For You by Bryan Adams and Choice 80's with Time after Time by Cyndie Lauper. "I hadn't been feeling well all week leading up to recording my songs but something just clicked when I got behind the mic. It was very emotional and I poured my heart out into my performances. There were some tears shed but I feel that's when music is at its best, emotional and raw." By virtue of her 2 Copper and 1 Bronze level event victories, she has now catapulted into the World #1 ranking, a position not held by an American, until now.